Morgantown Generating Station on the Potomac River in Newburg, Md., on June 18, 2008. 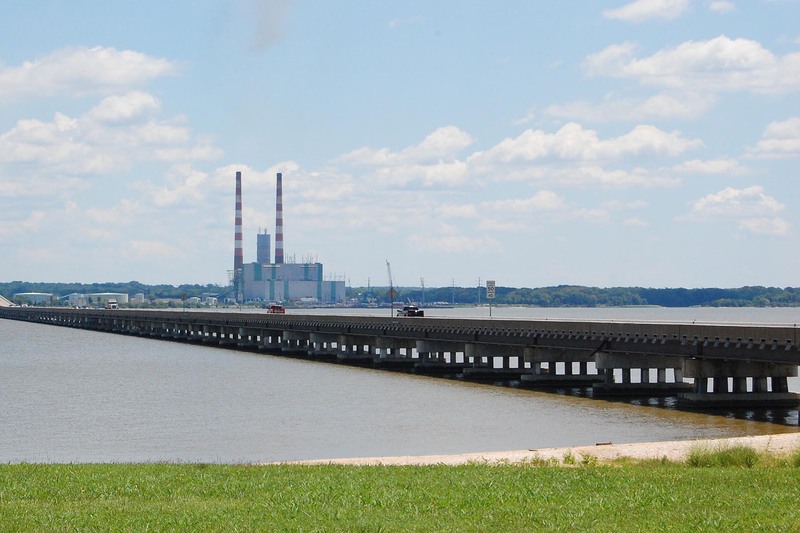 Today, the Chesapeake Bay Program unveiled a new, interactive story map—titled “Cleaner Air, Cleaner Bay”—showing how Clean Air Act regulations, as well as decades of enforcement actions, have led to a steady decline in air pollution across the Chesapeake region. Polluted air can have quite an impact on the health of local waters: scientists estimate that one third of the nitrogen in the Bay comes from the air through a process known as atmospheric deposition. 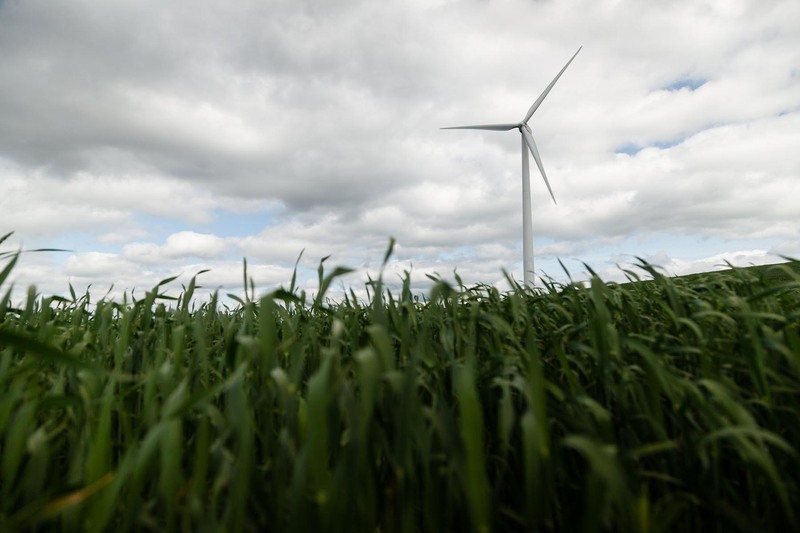 When our cars, power plants or other sources emit air pollution, it can be carried by wind and weather over long distances until it falls onto land or directly into the water. 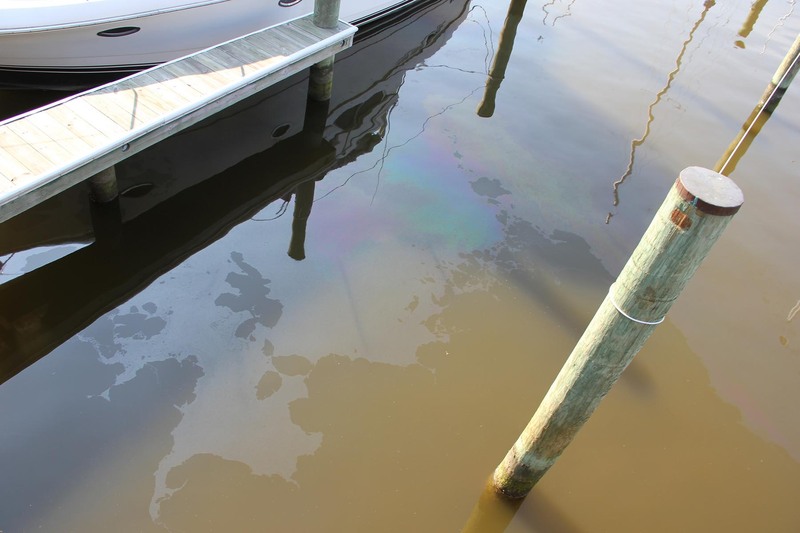 Even pollution emitted thousands of miles away can eventually end up in our waterways. While the area of land that drains into the Bay spans six states and 64,000 square miles, the Bay’s “airshed”—the area of land over which airborne pollutants travel to enter the estuary—is nine times that size. Nearly three-quarters of the airborne nitrogen that eventually ends up in the Bay is generated by sources within this airshed, and the remaining 25 percent is emitted from sources even farther away. Which is why policies like the Clean Air Act have been essential in reducing the amount of pollution that reaches the Bay. Excess nitrogen can fuel the growth of harmful algae blooms that block sunlight from reaching underwater grasses and create low-oxygen “dead zones” that suffocate marine life. In addition to national and local regulatory actions, pollution-reducing practices in backyards, in cities and on farms play a critical role in decreasing the flow of nitrogen. 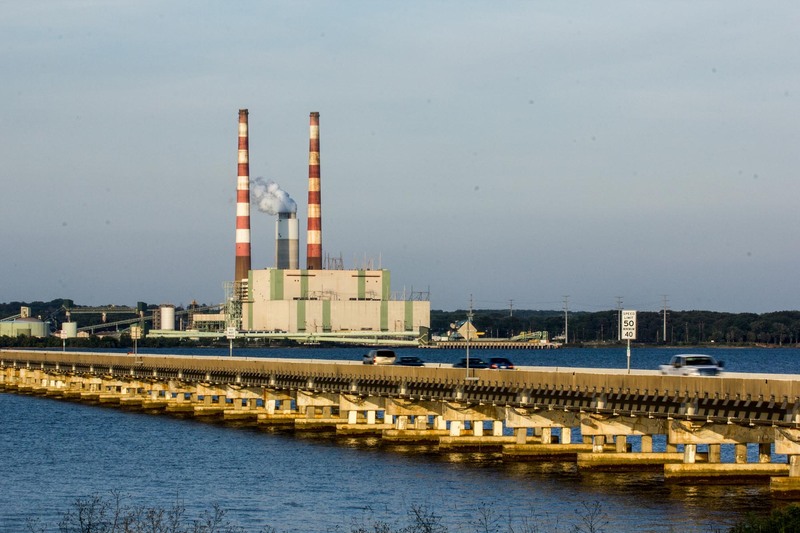 Learn more about air pollution in the Bay region.